Medical Nutrition can make a difference in people who desires to regain strength and maintain their health. 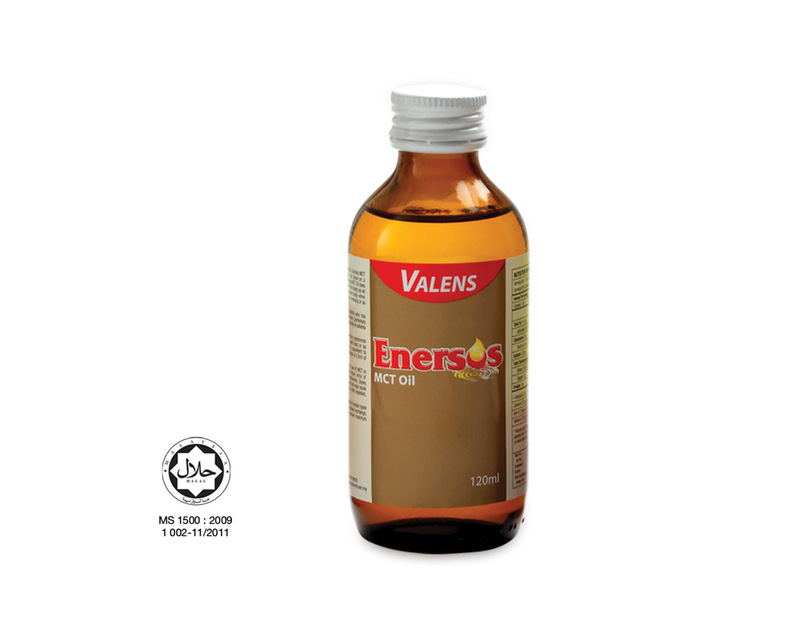 In Valens, we provide a range of innovative products for people who are unable to take adequate oral nutrition, or require nutrition supplementation. We are here to help people improve lives with nutrition because we are all on this journey together. 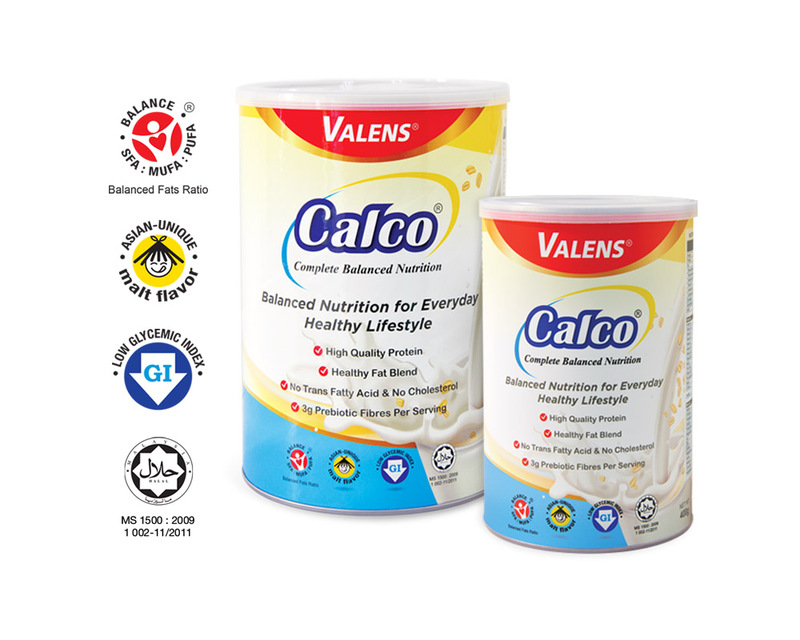 Valens Calco is a nutritionally complete and balanced oral nutrition supplement for extra nourishment that can be used as a supplement with or between meals or as a meal replacement. 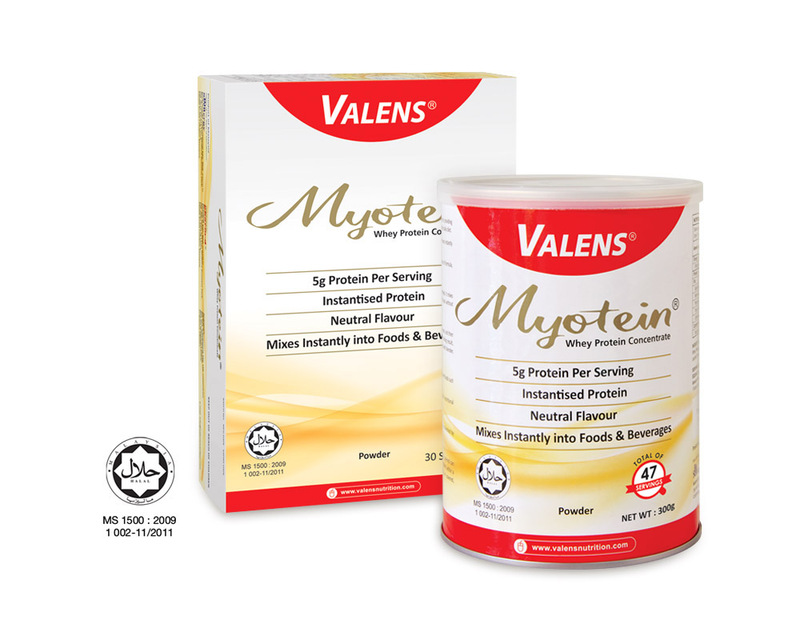 Protein is key to healthy tissue. 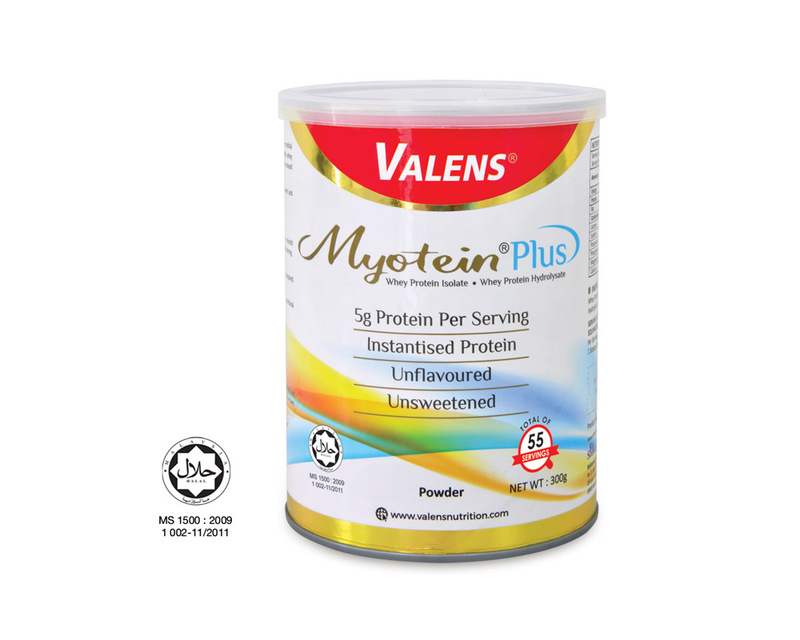 We offer 100% high quality whey protein powder for people with increased protein needs, protein-energy malnutrition, protein deficiency, wound healing etc. Dietary fiber is a very important component of human nutrition. In recent years, the beneficial effects of water soluble dietary fibers have received much attention. Not all fibers are the same. 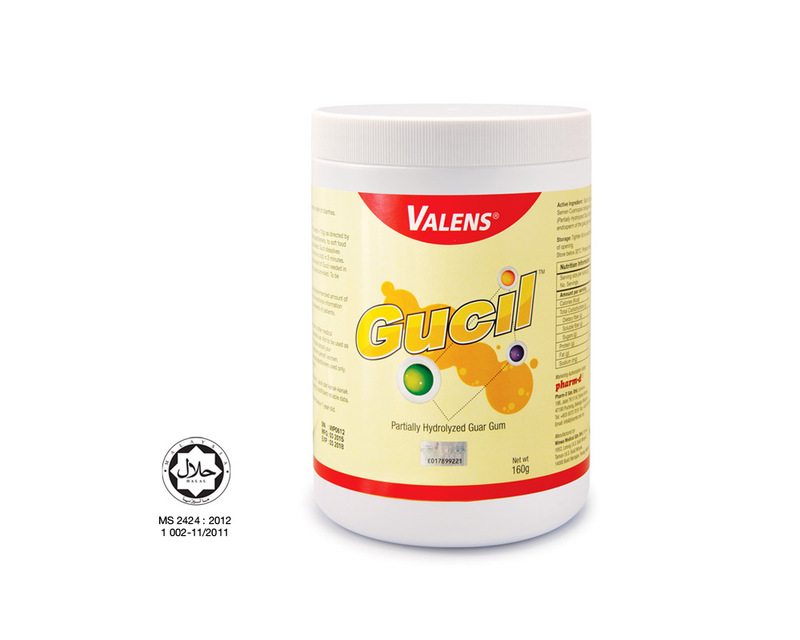 Our Gucil is a 100% partially hydrolyzed guar gum (PHGG) that has been tested to be safe in promoting gut health. L-Carnitine is an essential compound to help our body produce energy. 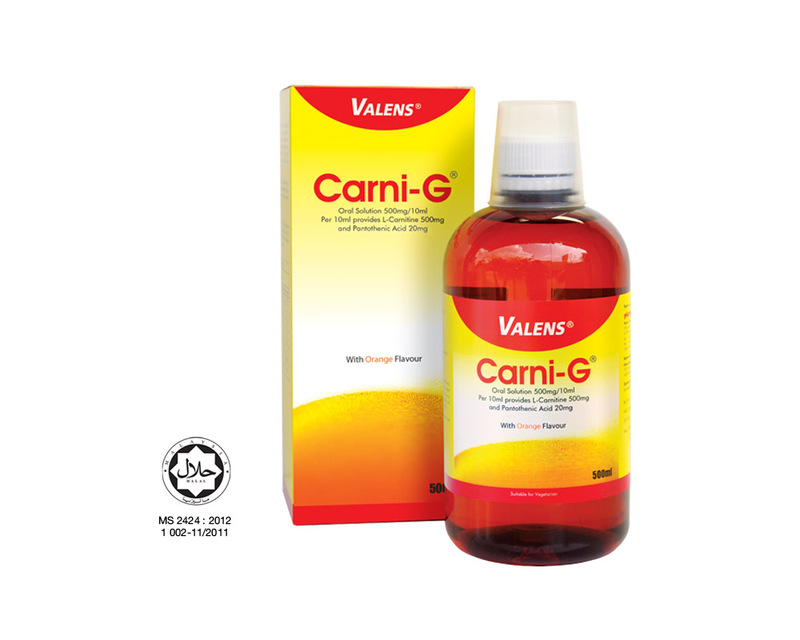 Supplementation of L-carnitine is to increase L-carnitine levels in people who have low levels in the body. Medium Chain Triglycerides (MCTs) is a unique form of dietary fat that impact a wide range of positive health benefits. Unlike conventional fat, MCT oil is more readily hydrolyzed and absorbed rapidly for immediate energy. 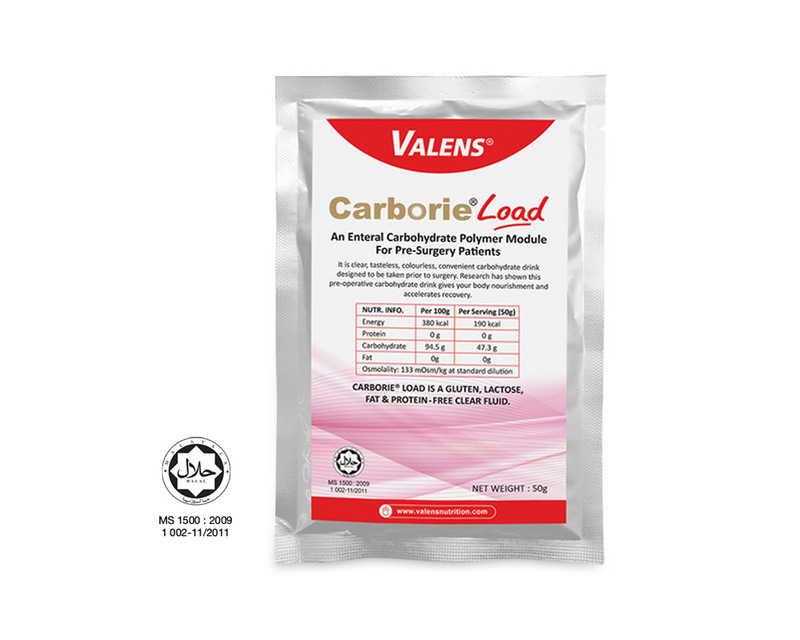 We offer an easily digestible source of carbohydrate calories for use when additional calories are required. 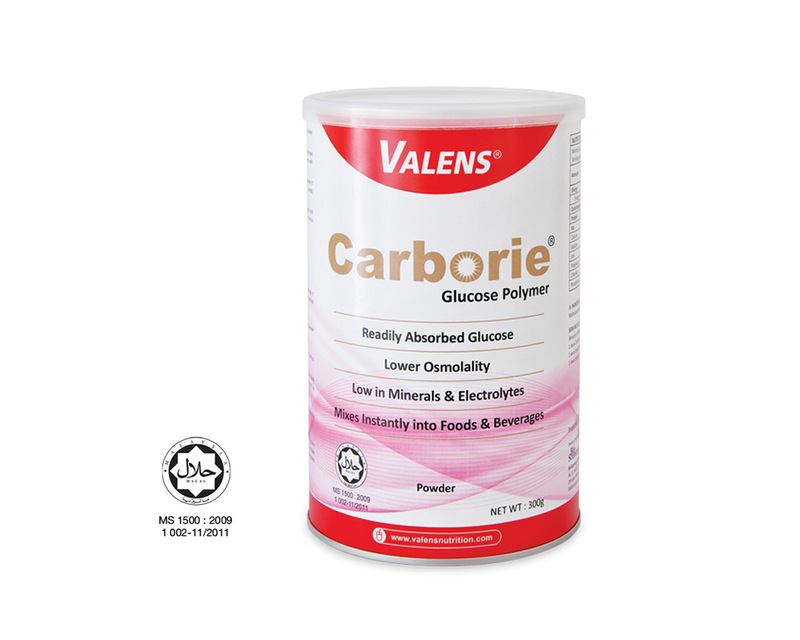 Carborie may be served temporarily as the sole energy source, however it is not intended to be used as a sole source of nutrition because it contains no protein, fat, or vitamins and very low levels of minerals. 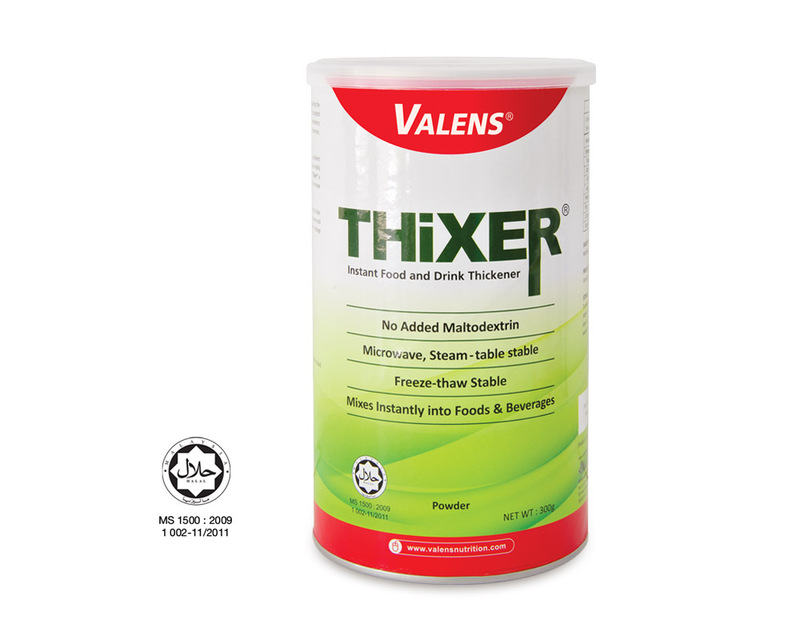 Thixer is an instant food and beverage thickener – it is easy to use and safe for people suffering with swallowing difficulties (dysphagia). It can be used in both hot and cold foods and liquids without affecting the taste.